Are you serious about shooting lower golf scores? Putting is actually 40% or more of every round, and to be a great golfer you need skill for reading greens and making putts. If you want to play to your highest potential, learn how putting actually works. 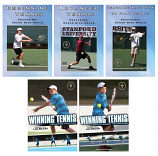 In this comprehensive DVD, putting expert Geoff Mangum provides detailed instruction to develop instinctive reading, aiming, stroking, and controlling distance and pace. Among the topics covered are: touch, green surface, general reading, specific reading, stroke and aim, lag putting and difficult putts. 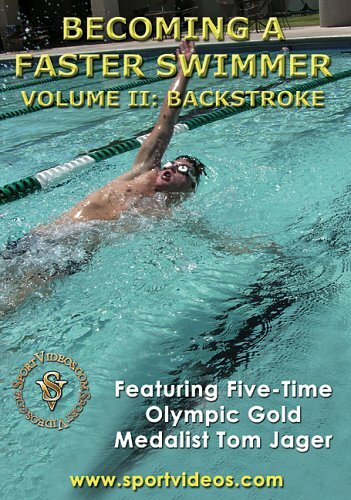 This DVD is a great resource for any serious golfer or instructor. About the Coach: Geoff Mangum has spent over twenty years researching and studying everything there is to know about putting. He is recognized as the worlds top expert in how the brain and vision work when targeting and making movements in putting. His unique approach combines traditional knowledge with modern science. 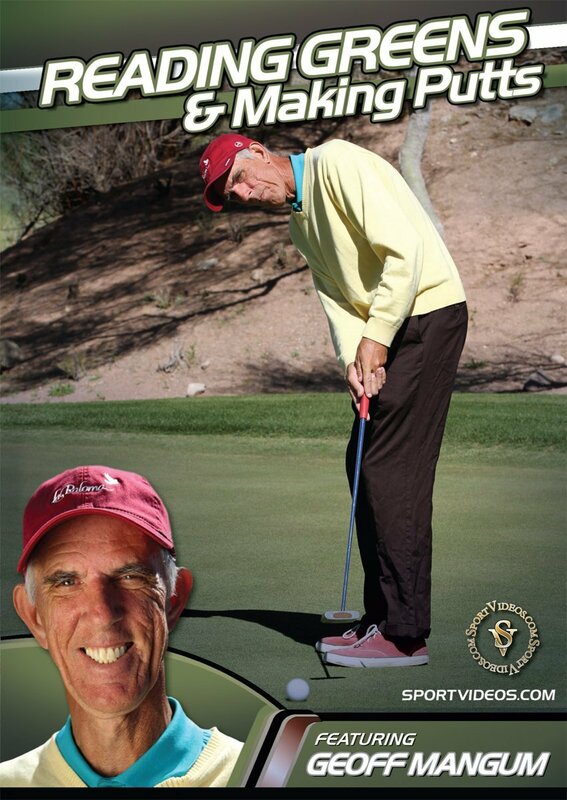 Mangum is one of the top putting coaches in the world.